One of the largest diamond manufacturers and wholesalers with over 45 years experience. 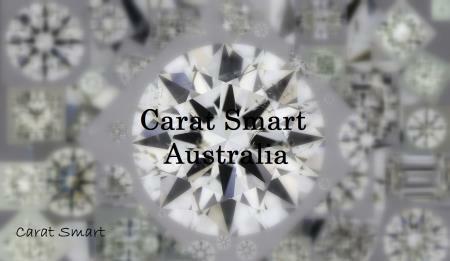 We have a permanent office in Perth, Western Australia and service all states, with a comprehensive range of diamond stock from 0.005ct to 10ct in all cuts, colours (including fancy) and clarity, GIA, IGI, HRD and EGL certified stones as well as jewellery settings and exclusive jewellery lines. We have a vast range of stock on hand at all times.